In just a few hours, the first presidential debate begins between President Barack Obama and Mitt Romney. I have written on Facebook several pieces about these men, including their fixed stars. Romney's gaffes are easily explained by them, so I will include those notes below. Right now, let's look at Obama & Romney's charts for the transits occurring during this debate. I will start with Mitt because I believe most people are focusing on what will he do. 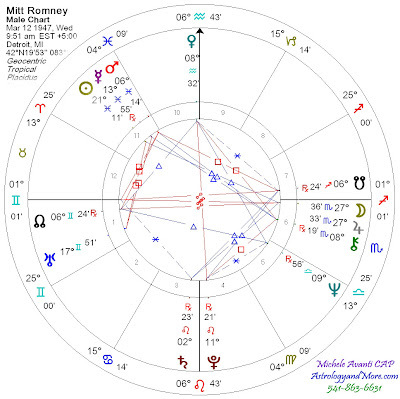 Here is Mitt Romney's chart with transits set for Denver at 7pm Mountain Time. In the 6th House: Transiting Mars conjunct natal Jupiter/Moon. This indicates he will have an aggressive approach to this debate, but may find himself mentally emotional, and may start to expose some of his real dreams, which could have him saying more than he should.and end up sabotaging himself. In the 12th House: The Moon conjunct his Progressed Sun throughout the debate, so he will be optimistic, but his need for loyalty and protection of his wealth could cause him to be overconfident and say something that will sabotage him. In the 12th House on the Ascendant: The South Node is applying a conjunction to his Progressed Mercury. This is a very strong aspect, and it indicates his past may sabotage him. Additionally during this debate, transiting Mercury is quincunx progressed Mercury, which causes mental stress and may cause him to restate something or change a statement or policy, and then be called on it. This is a truly stressful contact and may cause some restatements or need to defend his past statements. In the 11th House: Uranus is semi-sextile Mars, this is another very stressful combination, and is very close to exact. Mars is the ruler of his 12th house, deposited in his 11th, so there may be sudden public reactions that could be sabotaging. 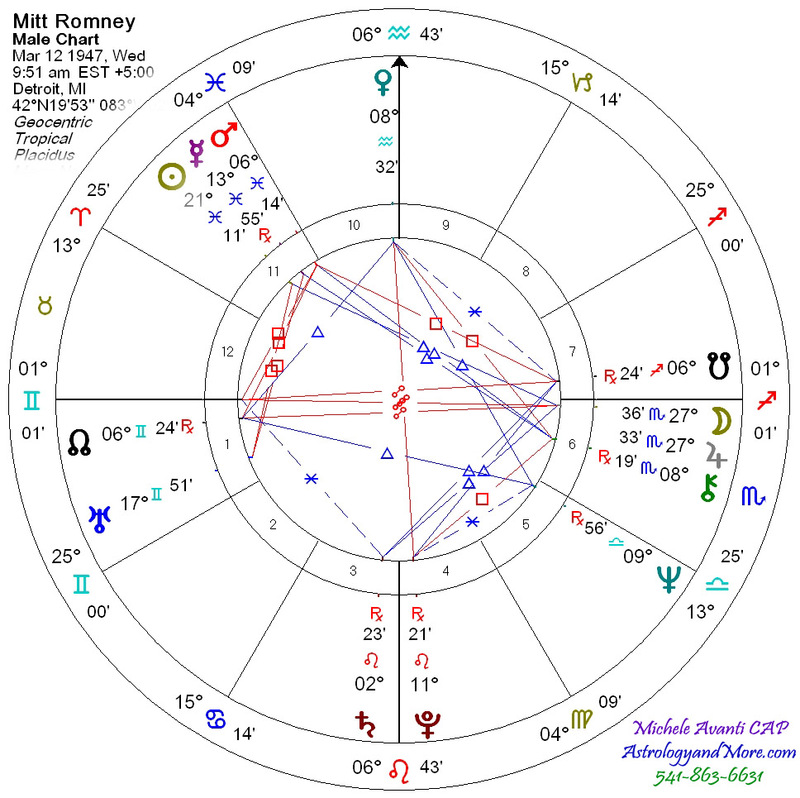 Please note, much of what is active in Romney's chart is connect to the 12th house, the house of past karma, forms of imprisonment and self-sabotage. This is why I have said so much about it. Where Romney has the transiting south node in his 12th house and on his ascendant indicating his past will be associated with him. 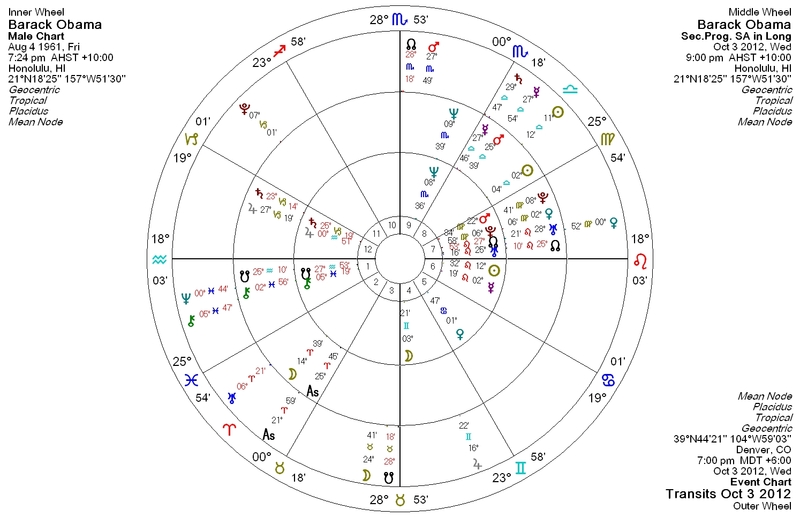 The President has the North Node on his MC (midheaven) indicating that he will be publicly seen as the future, that his career has purpose and direction. But this is not without challenge because the transiting nodes are squaring his natal nodes. 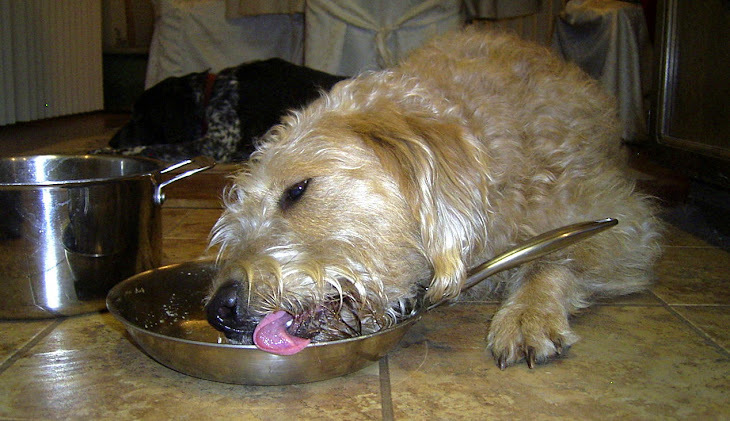 So he is feeling the challenge and the pressure of achieving his life's purpose. This is a very strong internal statement about who he is inside. 8th House: Transiting Mercury is slightly separating from a conjunction to his progressed Mercury and his progressed Mars, indicating his words will be strong but not so aggressive as to harm him. Transiting Mercury is also just separating from a square progressed Jupiter, so this will be very interesting to watch. If it were applying to progressed Jupiter, he would likely say too much and sabotage himself, but the separation may keep him from doing that. If you are new to astrology, when a planet or luminary is in its applying aspect, it is powerfully activating. But once it separates the power diminishes, often instantly. So this will be interesting to watch. 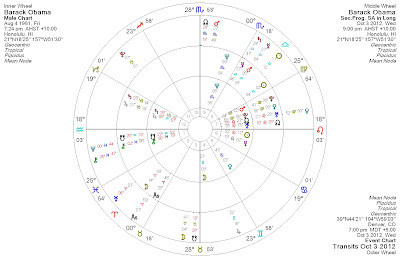 Additionally transiting Mercury is applying a trine to natal Jupiter, so though we think of trines as opportunities and good things especially when Jupiter is involved, sometimes it can bring an overabundance of something. In this case with Mercury, it can cause the President to say more, to reach into his past and speak about his ideals, or dreams. It may create some self-sabotage, but with the good aspect that his Jupiter has to the Moon, it should evoke an emotional response from the public. 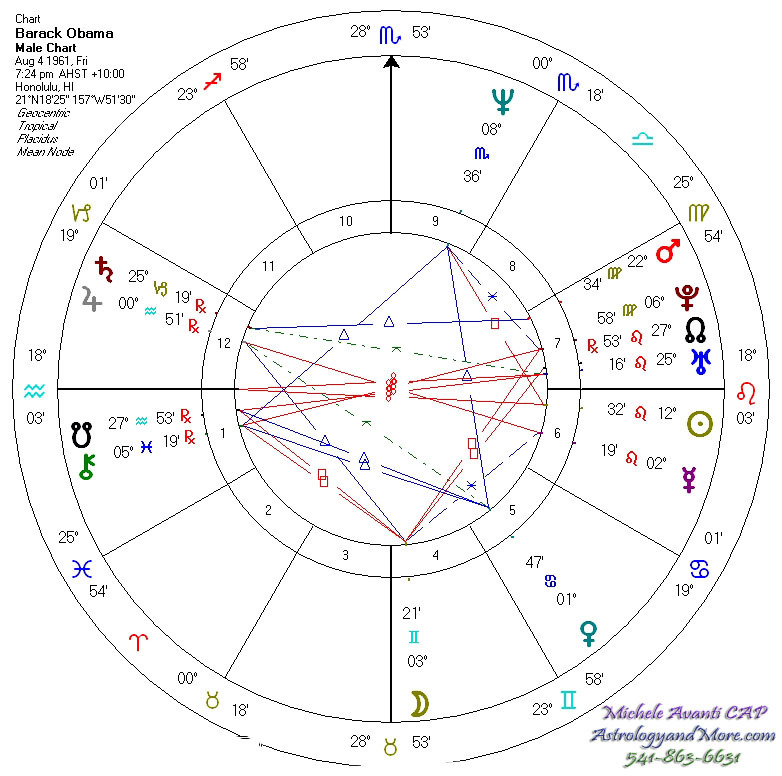 Obama's chart is quite complicated in this respect because his natal Jupiter is the apex of a yod from natal Venus in the 5th house of all things he loves and invests in, and his progressed Venus in the 7th house of key relationships. So the energy of what he loves and the people he is closest to propel him and will either uncover his weaknesses or carry him to his strengths. Additionally his natal Jupiter is opposed by natal Mercury, so he has been struggling to balance his dreams, loves and issues of money and resources with his karmic past. Thus something may come up and it will be interesting to watch how he handles it. He has a lot of planetary support to avoid self-sabotage. Another planet supporting him through this debate is transiting Venus in his 7th house. Venus is 1 minute separating from a quincunx to Jupiter, and it is applying to progressed Venus, so it could create stress as he reconsiders and re-examines his words and thoughts. I will certainly slow them down. But then that is nothing new. A final comment, as the debate ends, the Moon will be at 25 degrees Taurus which will square his natal nodes and trine his natal Saturn ruler of his 12th and his Ascendant. I believe he will feel strong and that he has done the best he could. At the same time he will feel he met the challenge and will be hoping he has done enough to achieve his goal. As promised here are the charts and comments emphasizing the fixed stars for both President Obama and Mitt Romney. A quick note, in case Fixed Stars are new to you. Fixed Stars are the Suns in other galaxies. They are what makes up all the constellations in the sky. In ancient times, astronomers and astrologers watched these stars and their geometrical connections or aspects to the planets and luminaries of our solar system. Certain stars appeared to have significant influences on human events. Today through the use of computers, astrologers have confirmed and expanded the power of these stars not only for mundane events but also clearly in the natal charts of individuals. I find they are the very backdrop of each individual. It is your fixed stars that steady who you are, form the rudder of how you drive your life and how you deal with life as a whole. They truly are key to things hidden inside ourselves. nd with all the issues he has encountered through his words, I decided to examine it for this. It took only seconds to realize what a challenge Mitt faces. In the field of Fixed Stars, Romney has the star Achernar (from the constellation 'Eridanus', the river) conjunct his Mercury (Communication). This creates crises and thus it is clearly defining his words. Additionally he was born with Mercury Retrograde, conjunct his Sun being squared by Uranus and quincunx Pluto. This combination can cause him to say things suddenly when under emotional stress, or when he is caught off guard to say things that he feels are powerful or that may even be secrets he has held. The retrograde aspect of Mercury can make him think in ways that more internal or outside the common or ordinary ways of thinking. We see a yod (also called the Finger of God) formation between Neptune/Pluto pointing to Mercury, indicating issues of power, intuition, creativity, control, hidden emotions, wishes, dreams, self-sabotage, work, investments and what he loves need to regulated through his mental and verbal processes. You may say well isn't that the case for everyone? Yes, but not in the way this is indicated in Romney's chart. The very challenges he faces from stress, sudden changes in how he see other seeing him and his own desires, along with Achernar's tumultuous, explosive energy; make it necessary for this soul to learn to work with these issues in ways other people will never feel or understand. 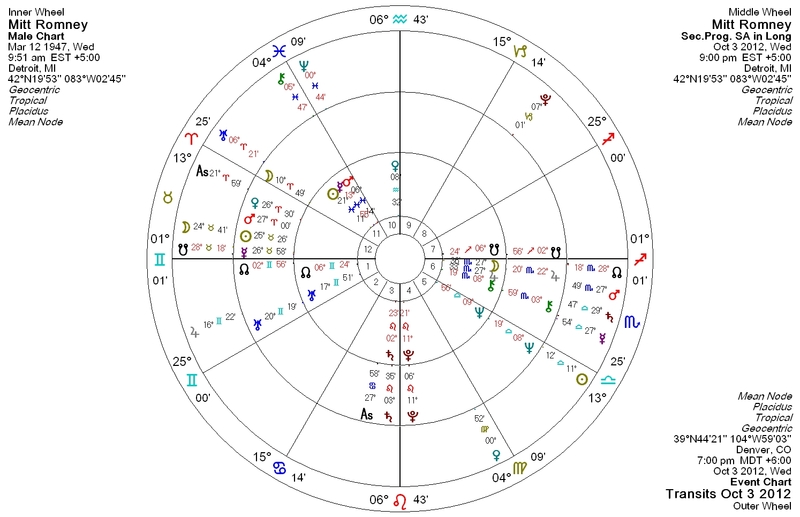 Though there are lots of other things to be said about Romney's chart, I believe knowing how Achernar will will always be there activating his Mercury, makes him a less stable speaker; and more of a reactor in the case of unexpected events or triggers that are directed to him. I would not feel safe with this combination of planetary/fixed star energy in a person who would command our military. What are your thoughts? Here is President Obama's chart. I believe fixed stars and the nodes tell a lot about a person and who they really are inside. Obama has a completely different variety of stars. The one most people notice immediately, is Zosma, in the broken back of Leo. Because it is active with his Mercury, everyone hears it when he speaks. It causes his speech to be delayed, hesitant, broken at times, but always deeply thought. It tells us he leads not so much for himself, as for those who have been broken. It shows a deep mind. His Mercury is opposite Jupiter and Saturn (Jupiter & Saturn in conjunction is the sign of the guru, so not surprising that many see him as such, especially since they are conjunct in the 12th house which indicates he has been a Spiritually advanced soul in past lifetimes, whose view of the world may have caused trouble, or some kind of imprisonment for him because it went against the established/government or religious views of the time) This opposition causes him to struggle and more cautiously speak. He is careful not to reveal too much, though his nature is to want to say more, to freely speak and allow his own humor to flow through. But past lives cause him to pull back. The trine between his Jupiter/Saturn conjunction and the Moon in the fourth house, shows he has a following, a base of people that he has from past lives. 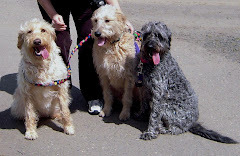 he has nurtured them in the past with his broad ideas and they love him. His Jupiter is activated by Altair, the fixed star of The Eagle. 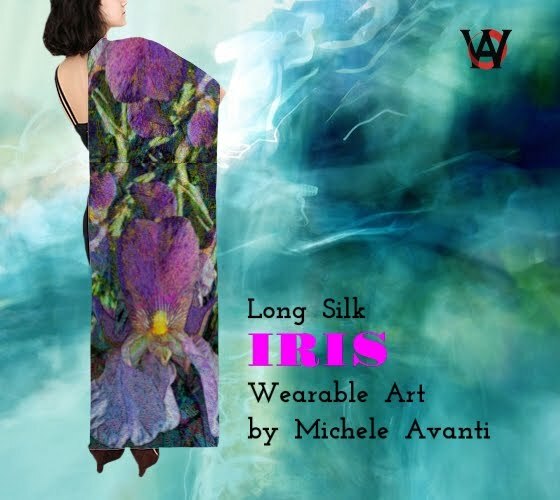 It gives him a much broader view of the world, it can let him see outside the box, it offers a Spiritual connection with more than the people of his nation and gives tremendous courage. I believe this Star is what gives him the strength to take action where others fear to tread. His Pluto is activated by Thuban, the fixed star in Draco. It empowers him to protect his friends, family and his standing in the world. A part of him treasures all of these and they are very important to him. 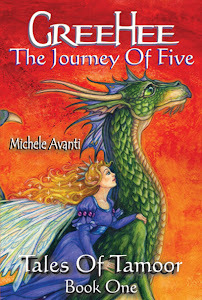 Chiron, the wounded healer, the business associates, the soul family resides in his first house and is activated by Deneb Adige, the fixed star in Cygnus, the Swan. The gives him a strong will and determination to see things through. Under hard activation from the Moon and Pluto, it can cause him to have a temper though it is also part of a grand trine to Neptune and Venus, so it would take some serious transits to make that anger last any length of time. That said, we come to the most important and most difficult of the Fixed Stars in his chart, Regulus, the brightest star in the heart of Leo. This is one the four royal stars of Persia. These stars always bring success, but require something for that success to continue. 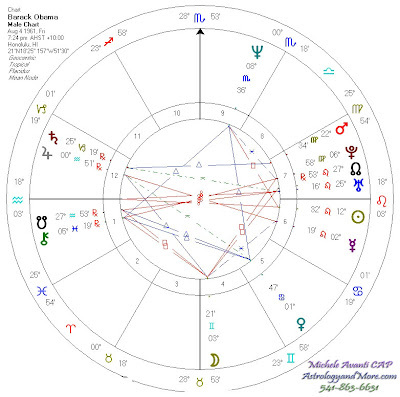 In Obama's chart, this star activates his North Node, which is in his seventh house conjunct Uranus and quincunx his Saturn. This is an enormous challenge and gift rolled into the purpose of this soul's life. When we look at the North Node, we look at what is this soul's purpose. Then of course we look at the placement and all aspects to it, to understand more clearly how this soul will work through and attain this purpose. In the case of Barack Obama, the soul's purpose is about stepping beyond past life individualism, and stepping up relationships to the leadership level of patriarch. The statement activated with Uranus takes it beyond the common relationships to a marriage with the world. While this will be challenged by a stressful relationship with those who have been in control in past lives, (Saturn in the 12th), and perhaps are still presently in control. It is a statement of re-examining the establishment that imprisons people (not just physically, but mentally and emotionally, and through all kinds of established practices from banking to religion) and re-working it to create more freedom for those who we would call the underdogs. This is a very stressful combination and though the fixed star Regulus promises success, if Obama should seek revenge, all will be lost. The last of Obama's main fixed stars activates his Moon, it is Sualocin, in the constellation of the Dolphin. This is a lovely star that tells us what he is like at home with his family, it is a very joyful, playful star that can sometimes be naive, but it is always hopeful. I would say with this man, because of the love his the women in his life, and the activation of Sualocin, hope springs eternal. I hope you enjoy the debates and that you look deeply into each man to find the qualities you hope to see in our president. I believe, as I have said many times before, America is on a precipice, we must redefine our values. So ask yourself what is the American Dream to you? And how do you think our government should be designed to make it available to everyone?